Bob Maxwell has practiced for 43 years, representing management in all areas of labor and employment law. He has extensive experience in labor negotiations, arbitrations, employment law litigation in federal and state courts and proceedings before government agencies. 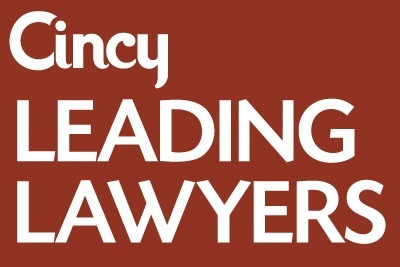 Bob has been a part-time instructor at the University of Cincinnati College of Law, and he has co-authored several books, articles and legal publications dealing with labor and employment law. Before becoming a partner with Keating Muething & Klekamp in 1988, Bob was a partner with the Cincinnati firm of Taft, Stettinius & Hollister. 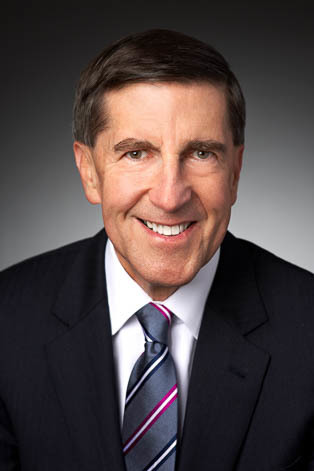 Bob has engaged in e-discovery practice in employment law litigation in federal and state courts since 1976, when the EEOC sued a company and sought to compel the client to produce all personnel records and employment applications in electronic format, when most records were maintained only on paper. Since then, Bob has represented companies in numerous employment litigation matters involving e-discovery, including obtaining evidence from social media sites and text messages and emails from personal communication devices. Bob enjoys applying his experience and knowledge in e-discovery matters in employment litigation and confronting the challenges from the burgeoning issues in e-discovery.